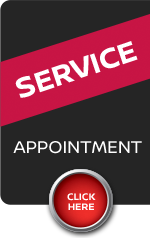 With 100 vehicles in inventory the best customer service is here, as never seen in any other dealership! 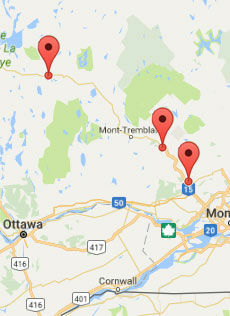 We’re located in Ste-Agathe-des-Monts real close to Montréal Laval Blainville Ste-Thérèse Boisbriand Ste-Eustache St-Sauveur St-Jérome. 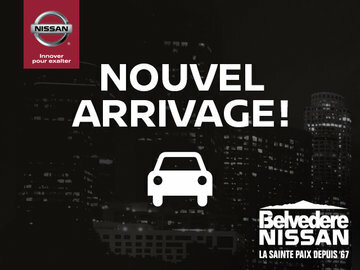 Belvédère Nissan, « fan de la sainte-paix depuis ’67 ».